Blazing performance, supreme flexibility & superior USA based support. Best dedicated Server Provider, Atrix Host, provides the finest solutions for you when it comes to servers and cloud-based solutions. From dual core dedicated server to quad core dedicated server, we will help you choose which option is best suited to your needs. Our services extend beyond just providing the hardware, but also in giving you tech support 24/7 and in scaling our services based on your changes in demand. In order to establish a business that is successful in the world today, the business should also have the ability to operate online and through the medium of the internet. This is essential in today’s world as a majority of the world is connected and everything that we need and want in life is merely a click of a button away. Computer systems and servers play a key role in helping establish a good online presence and run the operations smoothly. Getting these, however, can be very costly and buying and maintaining them can also lead to various complications. There are also various types of servers such as dual-core, quad-core, cloud, and much more. It all depends on how much storage you need. 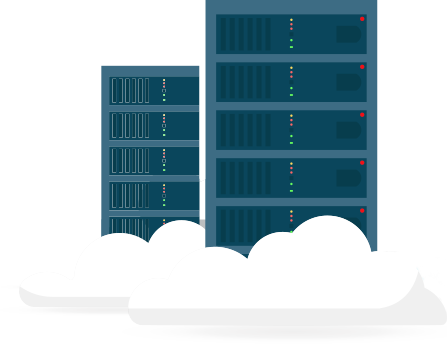 Best Cloud Server Providers: Why should your company choose? We live in perhaps the most connected age in human history and a part of this extends to businesses and economics. Hence, the best way for you to start off your business is by taking up the most premium services at your disposal. 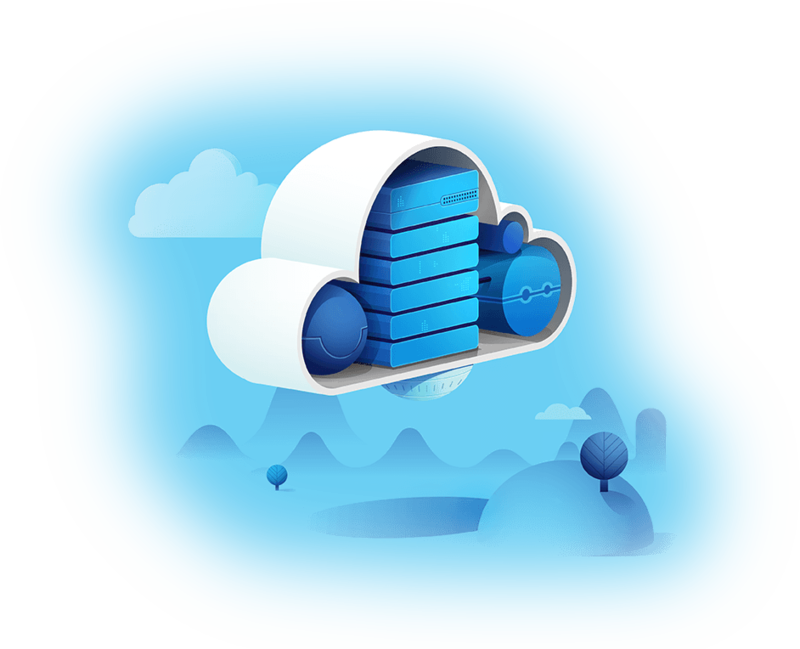 If your start-up or business is a small scale one, it might be wise to get a cloud-based server, as the support required might not be that much. However, if your business is up and coming, and you expect a good amount of traffic, opting into a 24 core server might just be a superb idea. The sheer power of such a dedicated server will be beneficial even in the long run when your business is running at full capacity. 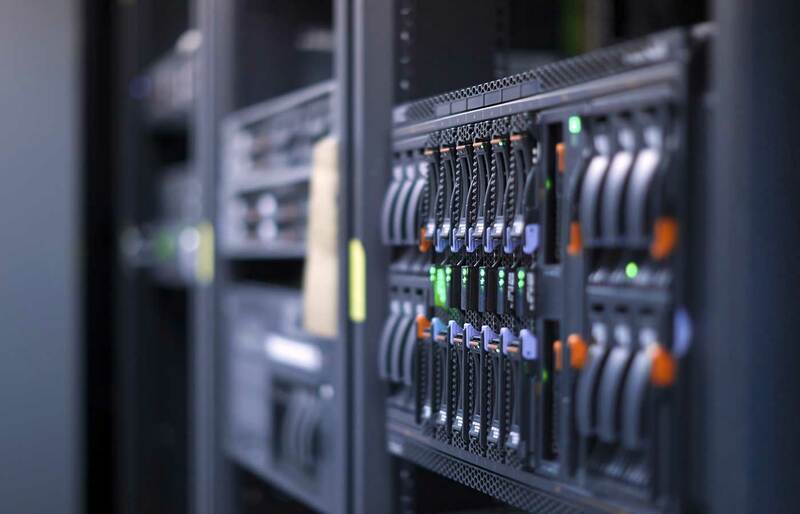 Affordable Dedicated Server: Is it possible? The answer is a resounding yes! Our services and rates are very competitive, and also, come with various add-ons. Along with us being the best dedicated server hosting provider, our support is also unrivaled. Features like a remote reboot, live chat, 24/7 call support, and server monitoring are all standard. You can take your pick from dual-core to all the way up to 24 core servers, which are designed to provide you with the most optimal power possible. The services we provide are global, so whether you are in China or the United States, we have you covered. Being the best dedicated server provider, we ensure that all our products and services are top-notch. Whether you are starting up your business or looking to expand the number of customers you want to handle, we have you covered. Your fulfillment is our goal, and we are more than happy to help in any part of the server setup and support. Whatever issues you may face, we will work on rectifying it instantly. If you are looking for affordable and dedicated server option, look no further than Atrixhost. Have Your Own Secure, Private And Fast Dedicated Server For Your Top Notch Website! Assured and Cutting-Edge Shared Hosting! A boon for startups and smaller businesses, shared hosting from Atrix Host is a great way to spend less and save more. We offer excellent Linux shared web hosting for all our clients around the globe. Our plans are made to be scalable, flexible and have 100 per cent support along with uptime. Our services have been helping clients in the world, and it helps us in extending our reach towards brilliant amenities. We are always focused on correcting technical errors to give everyone the best of the best. We will take account of the setup, initial work and offer all the assistance you require with domain hosting. 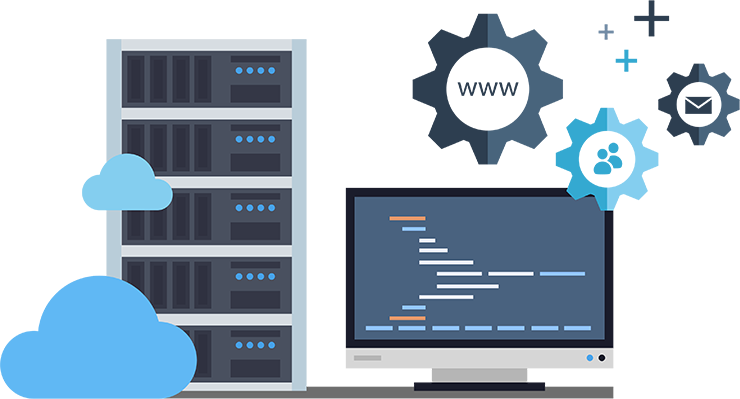 Build your perfect website with Dedicated, Shared, VPS hosting and Managed Server from us at the lowest prices. With unbeatable rates, Atrix Host offers a secure gateway made to cater all your requirements. Atrix Host offers a safe technology with the finest monitoring system. 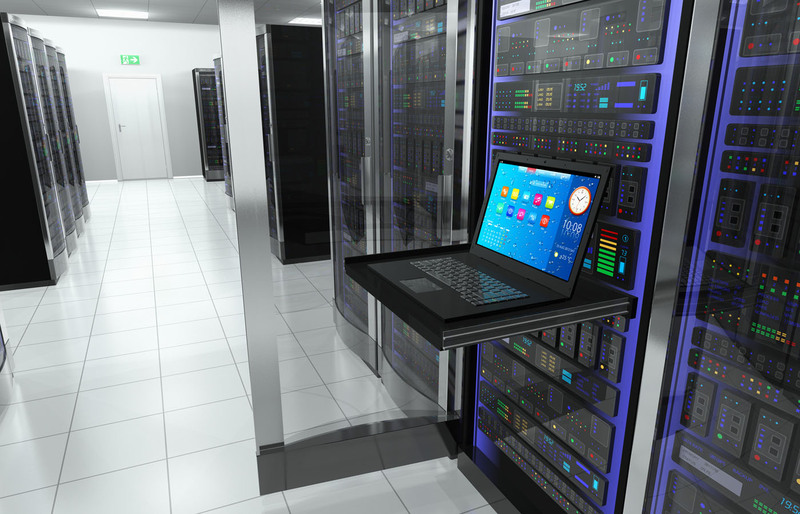 Find countless solutions when picking a server for your business portal. We offer servers in New York, Miami, Asia, Los Angeles and Unmetered ones that work without any glitches! With 24/7 technical support, remote reboot, server monitoring and live chat, Atrix Host is here to fix all your problems. We have solutions for all your queries, and our experts are here to support you with any hosting hassles.